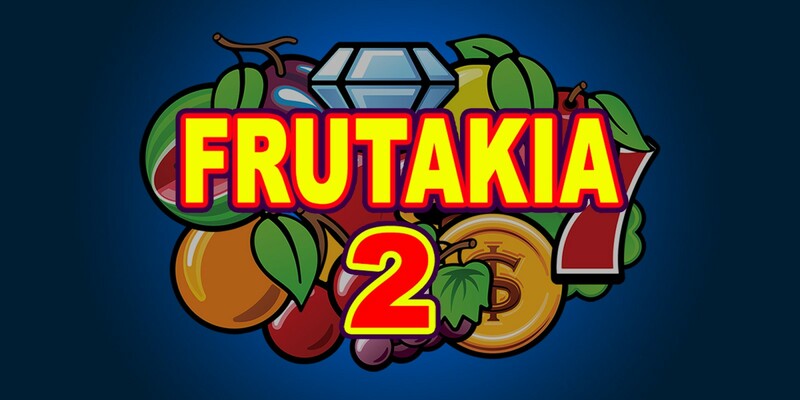 There have been many iterations on the match three puzzle genre over the years, but Frutakia 2 takes a new angle that I haven’t seen too much- you play a basic slot machine, but have the ability to manipulate the reels to match up three of the same fruit or bar. Unfortunately, the execution leaves a bit lacking. You start off any given game with an unspecified amount of credits that dwindle as you play. These credits are represented by a life bar alongside the reels that inexplicably starts off only being half full. Pull the lever (press A) to randomize your reels and it uses up a lot of credits, or slide a reel up or down (using the analog stick) for fewer credits. The latter would really benefit from incorporating the ability to utilize the direction buttons to manipulate the reels. This would enable more precise results, and fewer wasted credits. If you fail to make enough matches while your credits dwindle away, you advance to a bonus lucky spin where a wheel spins and you click A to stop. When it stops, you’re given back half life, whole life, or given a bonus to future matches. Again, without explanation, a whole life is only about half of the credit bar, and a half life is a quarter. The matches you make don’t seem to have a noticeable difference for any given symbol, the only thing that matters is how many symbols you line up vertically, horizontally or diagonally. Having different values assigned to oranges, bars, or grapes would provide an incentive in looking for specific configurations, and help stop the game from feeling like a complete crapshoot. There are three rows of five columns on the reels, so your four and five matches come from lining them up horizontally. The game offers an easy and hard mode, but the only discernible difference is how many credits you are awarded for any given match that you happen to make. The game also keeps track of your high scores as you go, but since the game feels more like random luck than a reward for your skill, tracking high scores seems tacked on and pointless. Frutakia 2 has an interesting premise, but the barebones experience found within really hurts the game. Drawing inspiration from slot machines could have led to a lot of interesting ways to expand on the core gameplay, and they could have made it a bit clearer about how many credits you had and how much credits it cost to perform any given action. Mini-game bonus rounds, free spins, and variable pay-outs for different symbol matches would have gone a long way. Apparently, they also drew on slot machines’ influence on classic arcade games intense and unnecessary difficulty in a predatory attempt to bleed your pockets dry. However, without an in-game currency that can be banked, it seems rather pointless to have such a high level of luck and difficulty involved. Frutakia 2 isn’t broken, but it also feels incomplete and it’s not very enjoyable as a result.